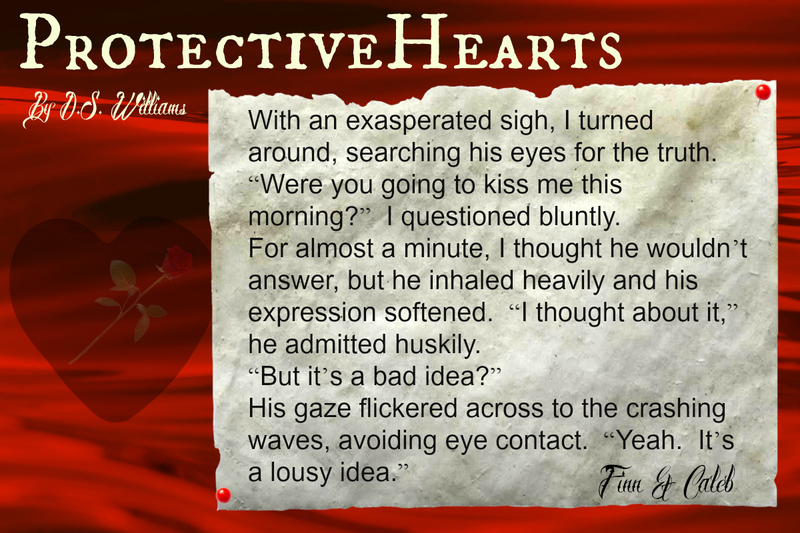 After being kidnapped by the Chicago Heart Ripper, Finn O’Flaherty is his only surviving victim. Caleb Sheppard is determined to protect Finn out of respect and a sense of duty towards his friend’s younger sister. He suspects there is more to the prolific serial killer than meets the eye, and one question haunts him: Why was Finn kept, and not killed? It’s a race against time to retrieve Finn’s memories, keep her out of the Ripper’s clutches, and discover the secrets of his identity. What Finn doesn’t realize, is that Caleb and his family are hiding secrets of their own – some of which Finn may not be able to accept. D.S. 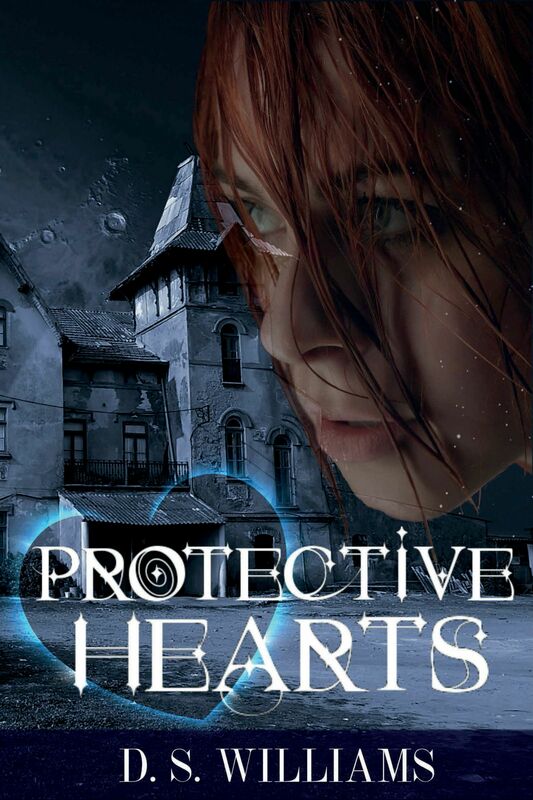 Williams is the author of the supernatural romance series ‘The Nememiah Chronicles’. Wife and mother to four demanding teenagers, D.S. Williams started writing at the age of five, when life was simpler and her stories really didn’t have to make much sense. When you’re five, happily ever after always ended the story and how you got there didn’t matter so much. Older and wiser, D.S. Williams has continued to write… and write… and write. With the support and encouragement of her husband and friends, she has finally come to the conclusion that she can’t keep hiding from the world forever and should try sharing the numerous novels which have been written over the past 40+ years. D.S. Williams enjoys writing (obviously), reading (voraciously) and making lists (obsessively). She’s enjoyed a lifelong addiction to foods starting with ‘ch’ – cheescake, chocolate and chips – and when it comes to books, she loves a really good cliffhanger. Be warned!